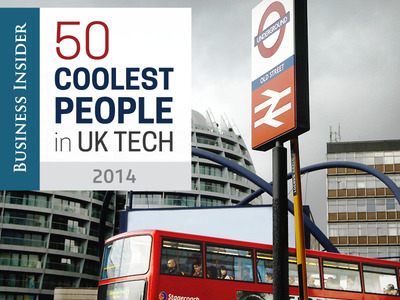 Coming Soon: Business Insider UK will imminently publish our ranking of the 50 Coolest People in UK Tech. 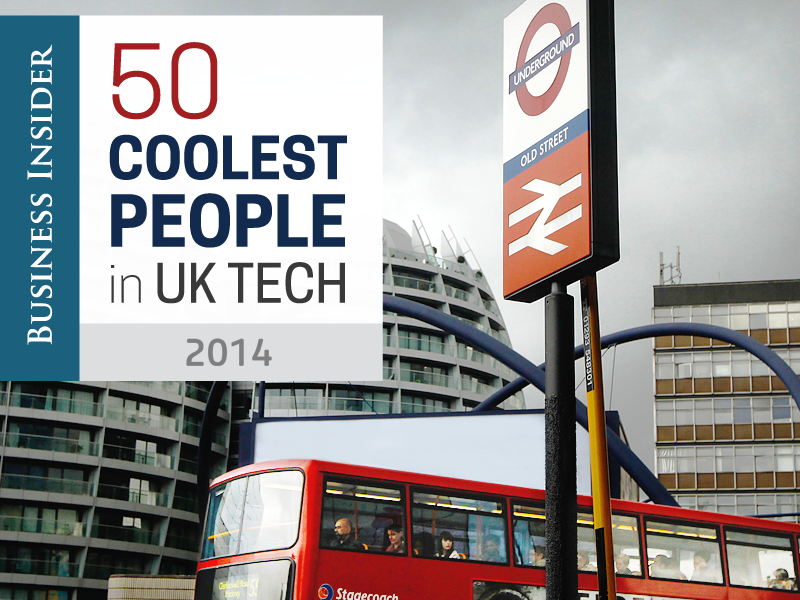 Our list features some of the most interesting startup founders, CEOs, and investors in the UK tech industry. Within our ranking, we prioritised startup founders over the UK’s PR heads, VCs, and tech consultants. However, there are plenty of people without “CEO” in their job title on this list, too. But … you’ll have to wait a little while longer before we unveil it! Stay tuned.